Dr. Douglas Freedman hails from New Rochelle, New York. His love of science, mechanics, and automobiles led him to Europe to work for a major performance car manufacturer, designing and building engines. Prior to that, Dr. Freedman earned a Bachelor of Arts degree in Biology at the State University of New York in Buffalo. After receiving his Doctorate of Dental Surgery degree from Howard University, where he graduated near the top of his class, he completed a one-year residency at Montefiore Hospital in New York. 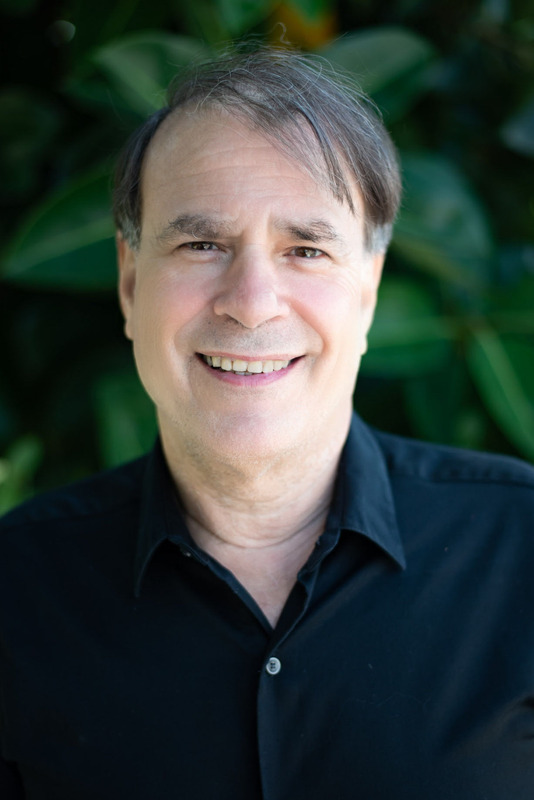 He taught and maintained a practice at Montefiore Hospital before establishing Freedman and Haas Orthodontics in West Palm Beach, Florida, in 1991. Dr. Freedman is a member of a prestigious team of doctors aligned with St. Mary’s Hospital who treat patients with craniofacial syndromes. He has also been an instructor at PBSC’s Dental Research Clinic where he educated fellow Orthodontists about orthodontics. He is a Diplomate of the American Board of Orthodontics and holds memberships in the American Association of Orthodontics, American Dental Association, Florida Dental and Orthodontic Associations, Florida Damon® Study Club, and Palm Beach County Dental Association. When not at the office, he enjoys spending time with his family, biking, boating, and building computers.